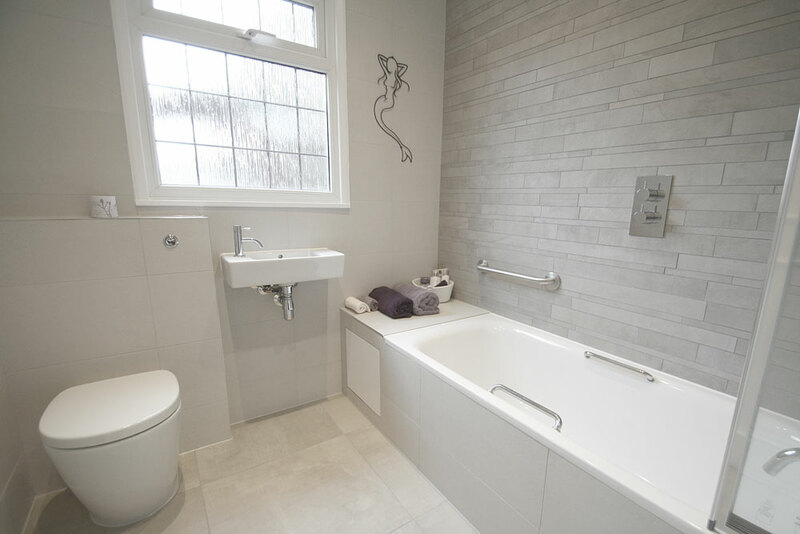 We were so pleased with the work done and very impressed by the hard work and courtesy of everyone who transformed our bathroom. 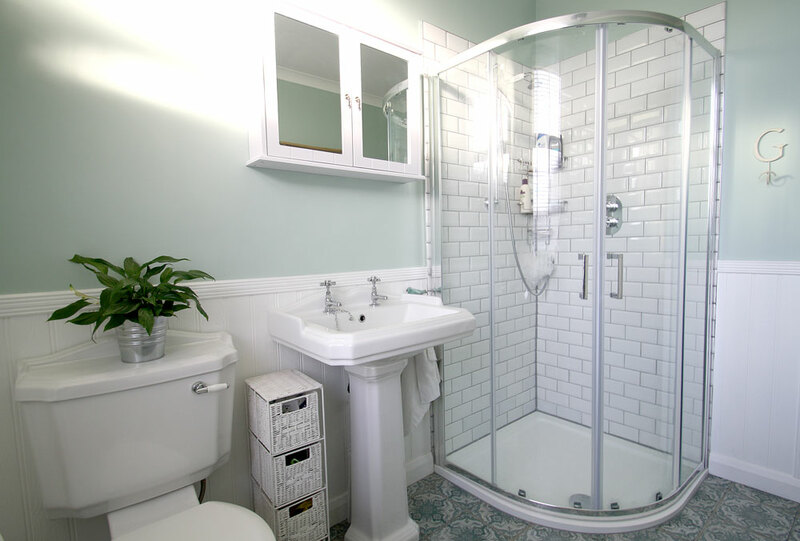 Seal Bathrooms were a delight to work with. 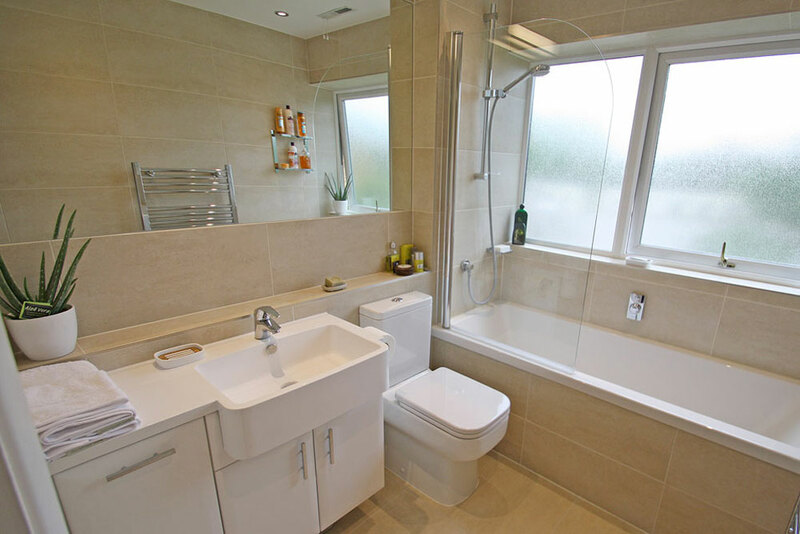 They listened to what I wanted I came up with lots of ideas and advice. 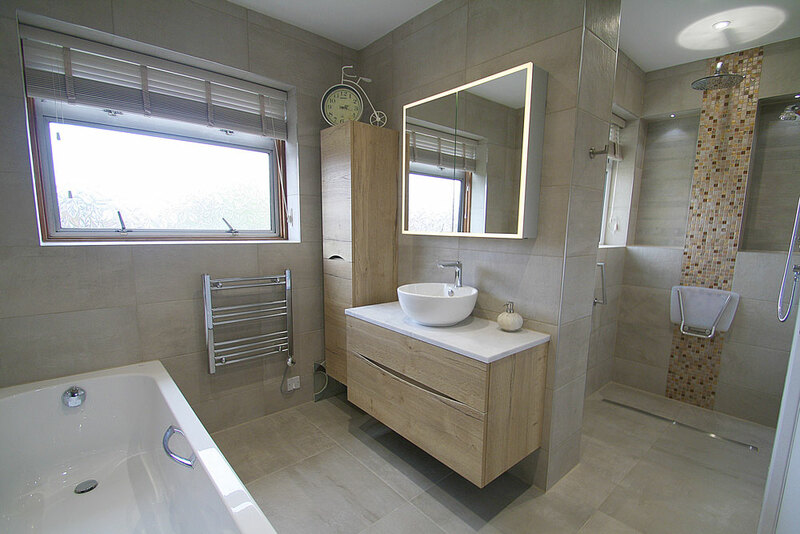 I had a complete bathroom refit. 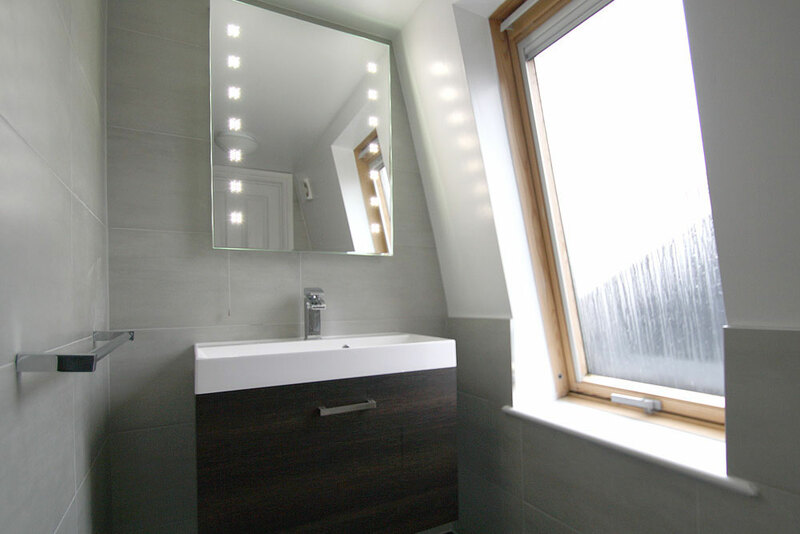 The finished product is lovely, and I found the company professional, and very easy to deal with. 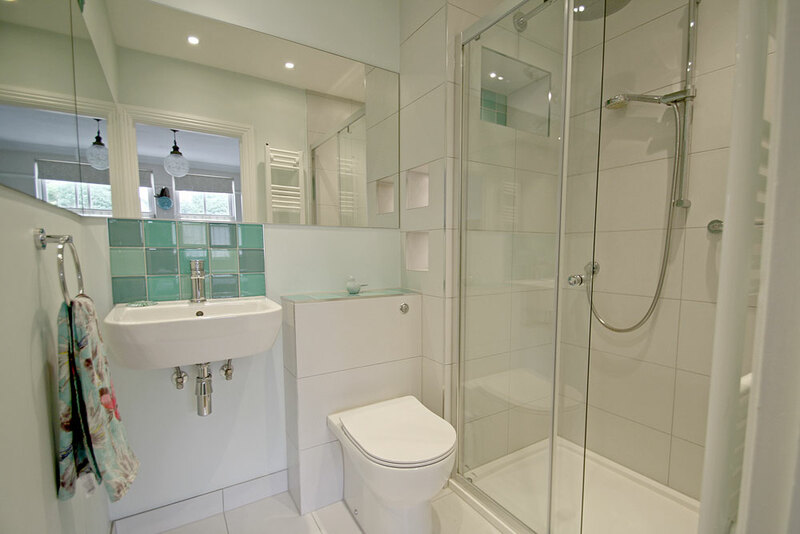 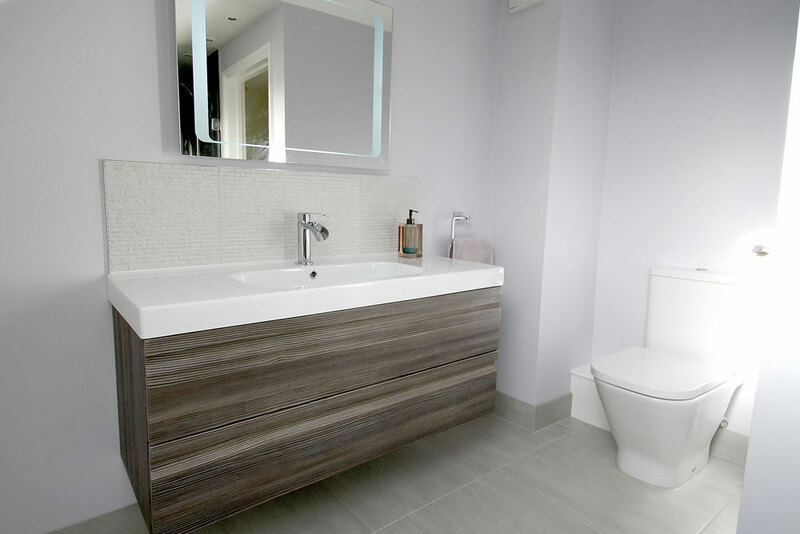 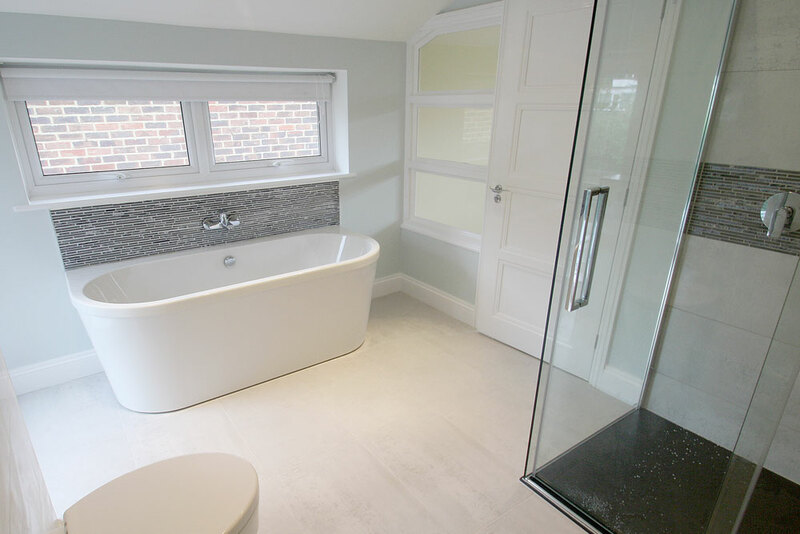 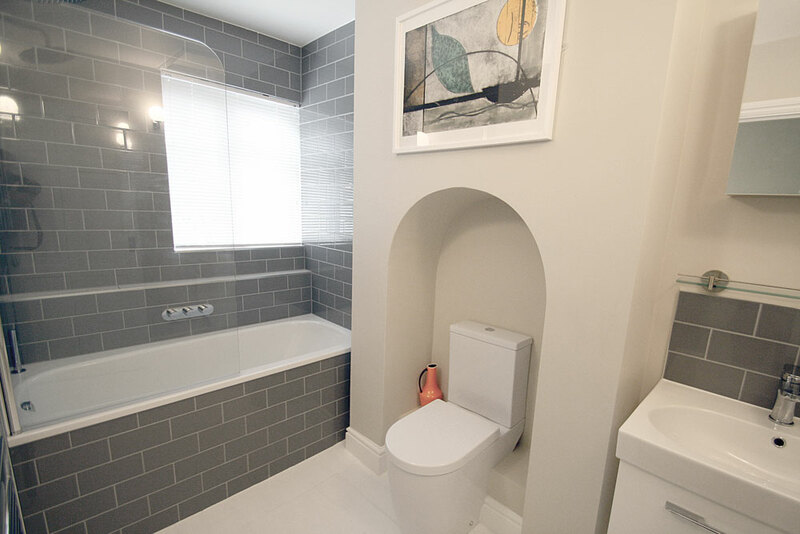 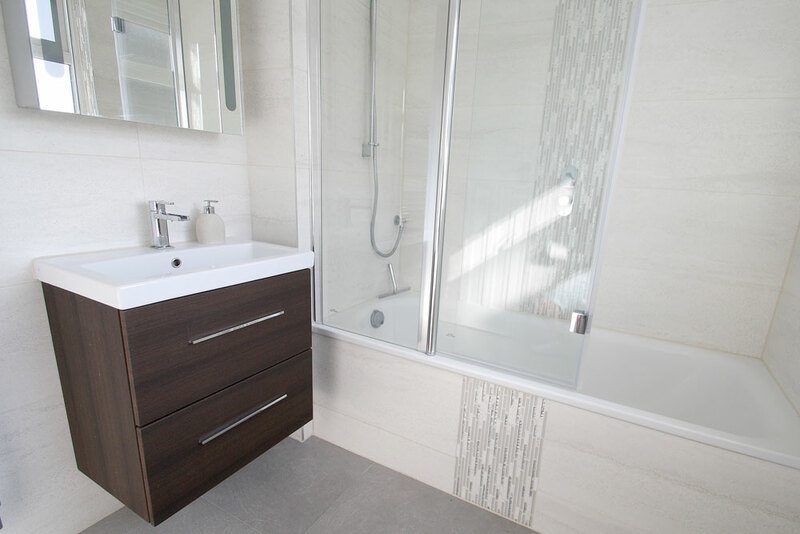 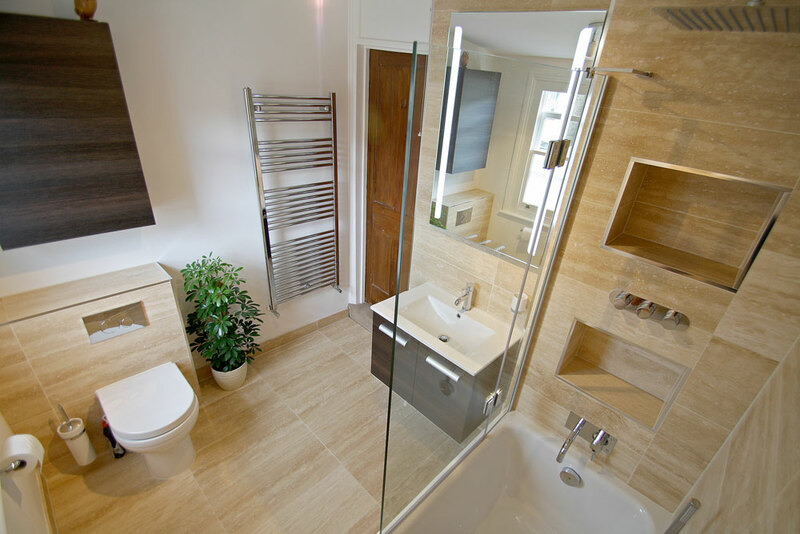 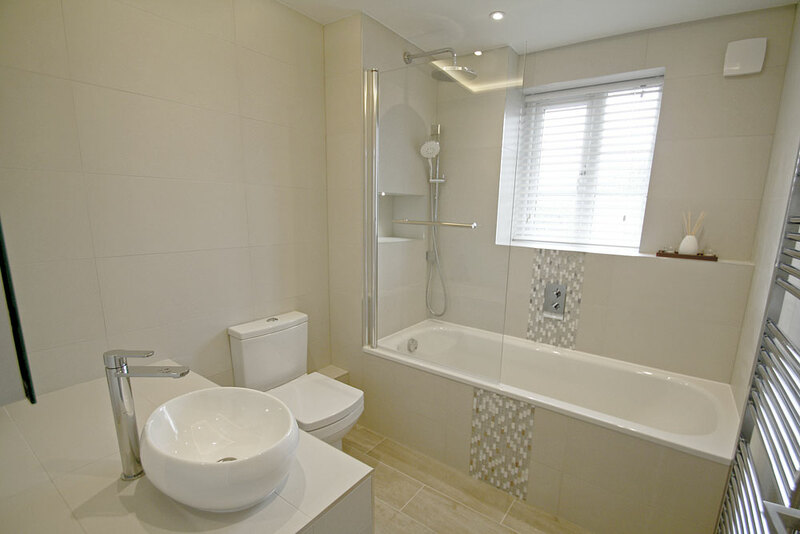 Seal Bathrooms is a trusted and established team of highly trained specialists producing the highest quality traditional and contemporary bathrooms & wet rooms in Kingston, Teddington, Surbiton, Esher and surrounding Surrey. 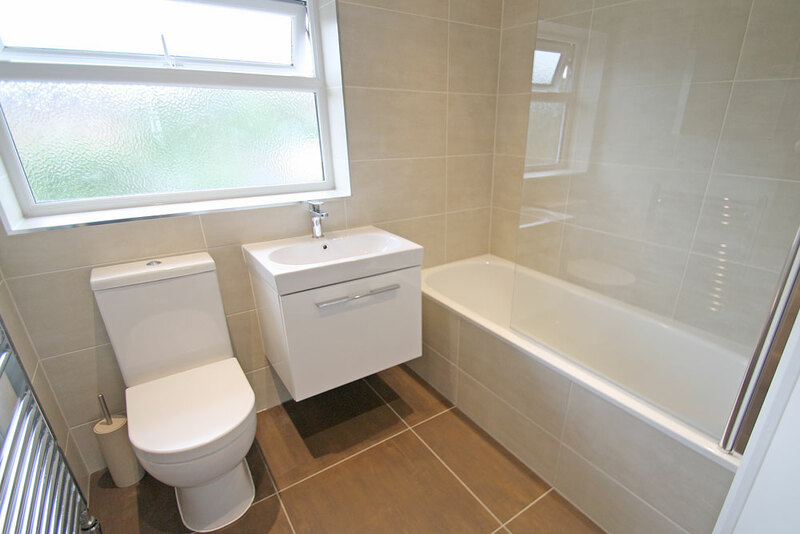 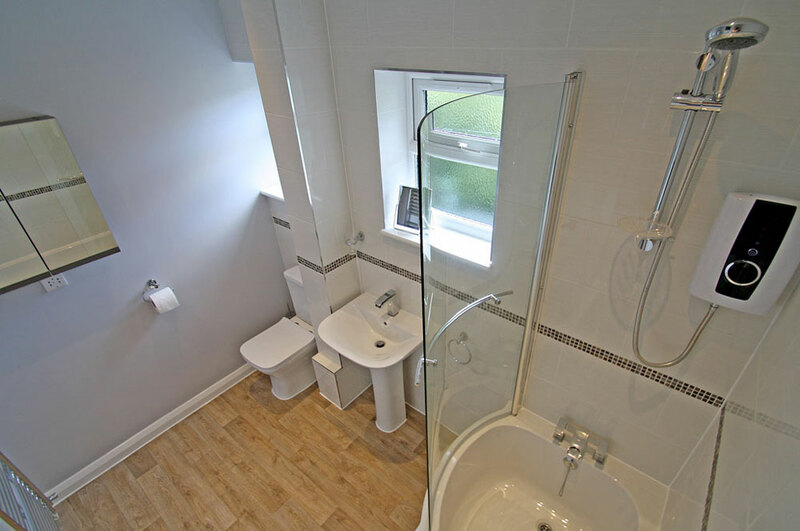 Here at Seal Bathrooms our priority is you, the client. 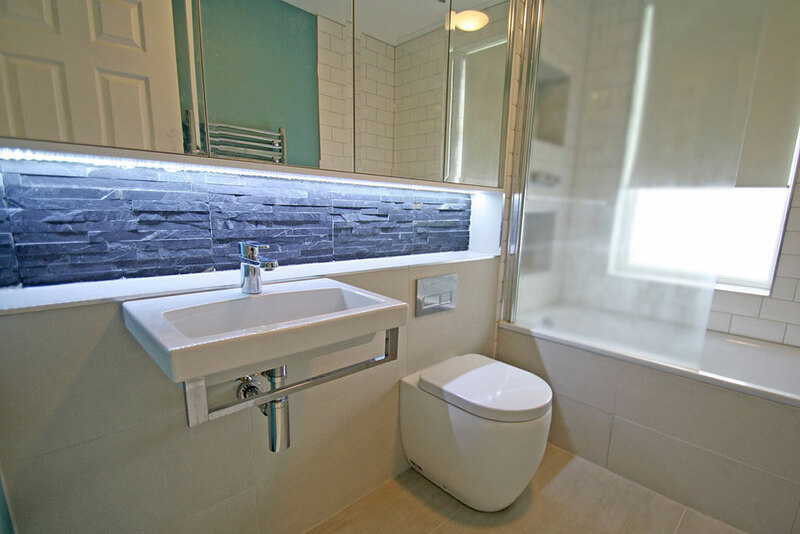 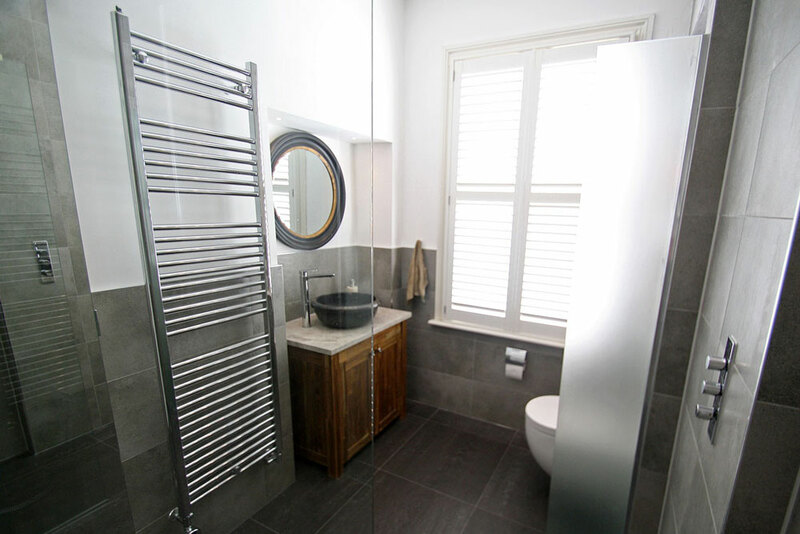 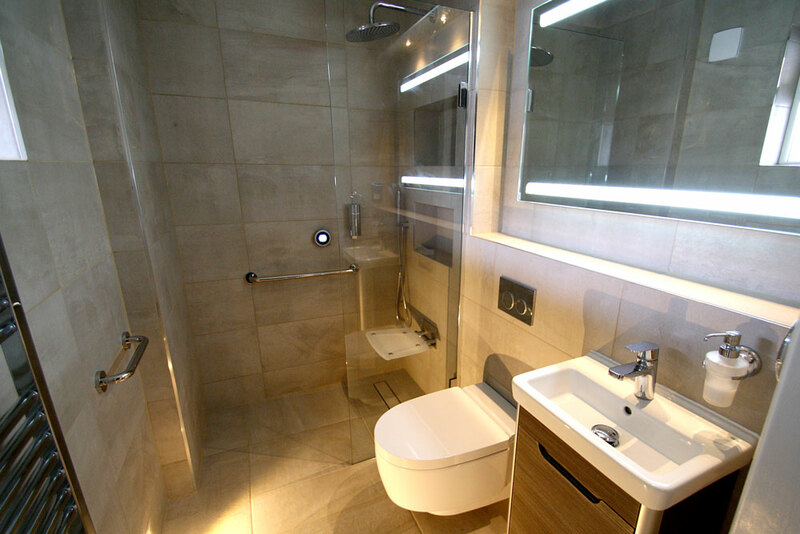 Using our experience and expertise we can work with a full range of budgets tailoring our service to meet your requirements and produce bathrooms and wet rooms with exceptional results whilst never compromising quality. 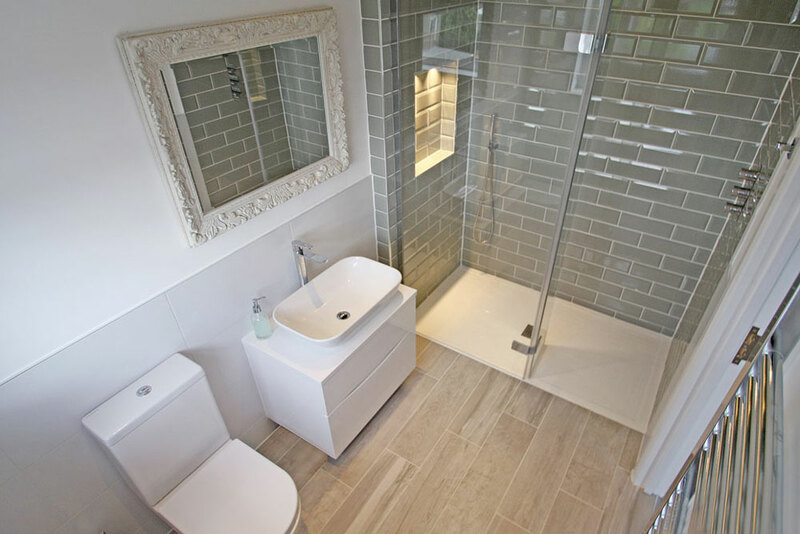 No matter the size of the job, you can be confident in the level of service you will receive, the Seal Bathrooms team has been hand picked for their immaculate workmanship and eye for detail giving you the confidence that your bathroom will be installed to the very highest of standards. 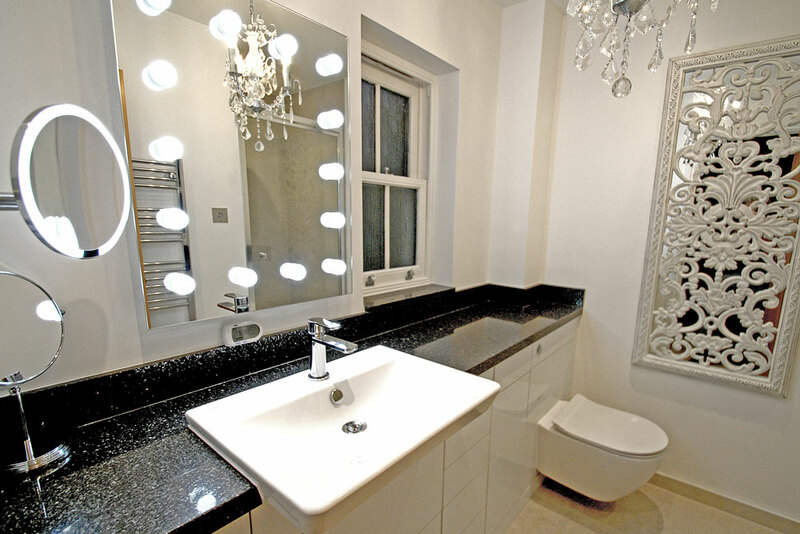 Get a high end look in designs that work and for the right price. 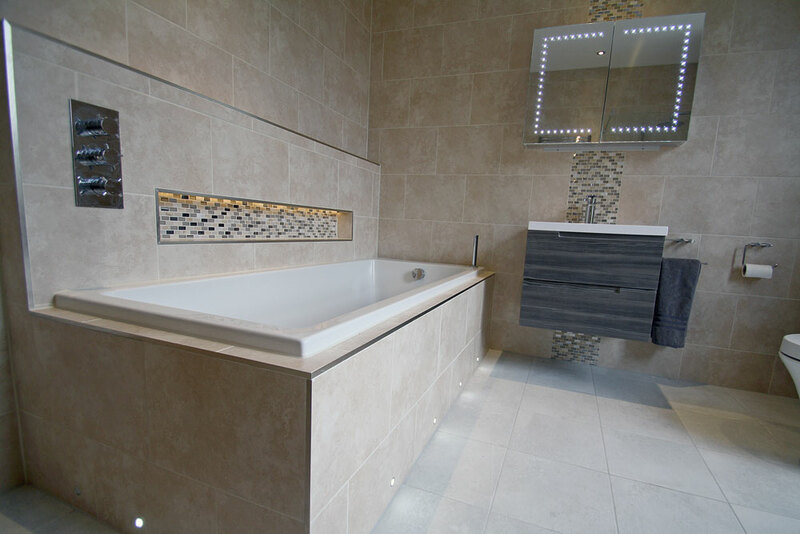 Our design and quote service is bespoke to your needs and second to none. 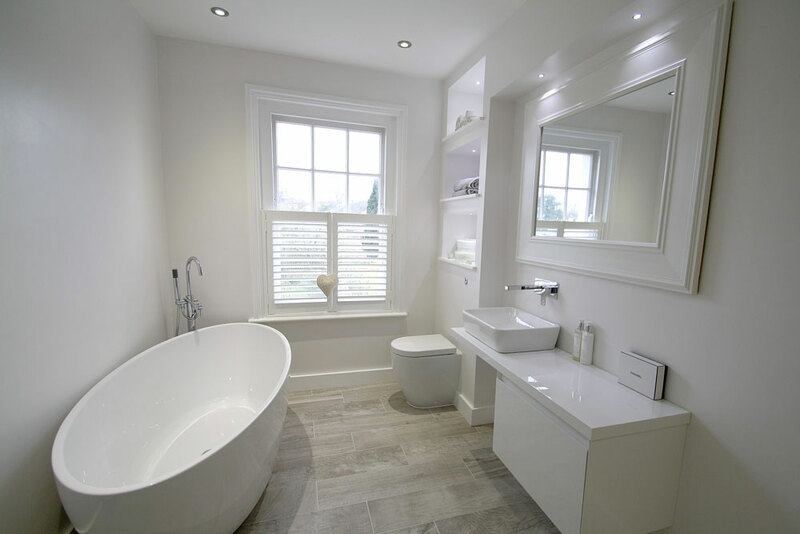 Our established team of Master Craftsmen treat your home as if it were their own and make fitting your new bathroom look easy. 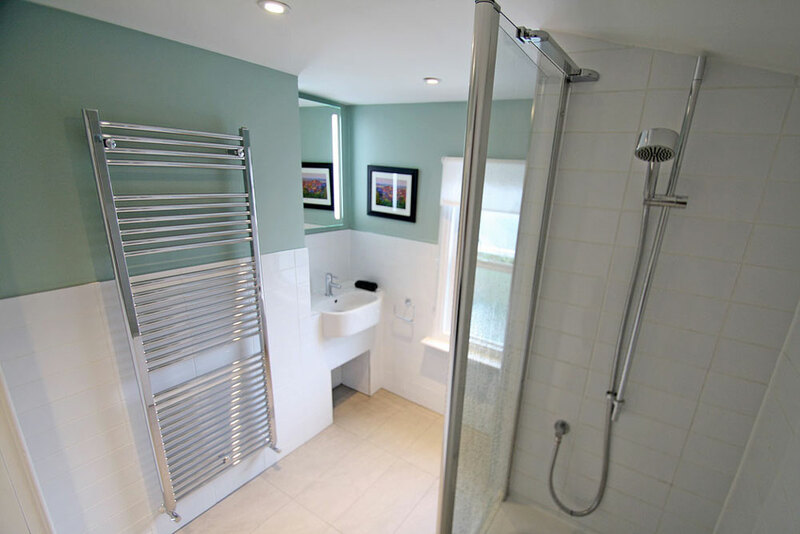 Plumbing & heating maintenance, repair work and minor renovations can be carried out based on our reasonable hourly rates. 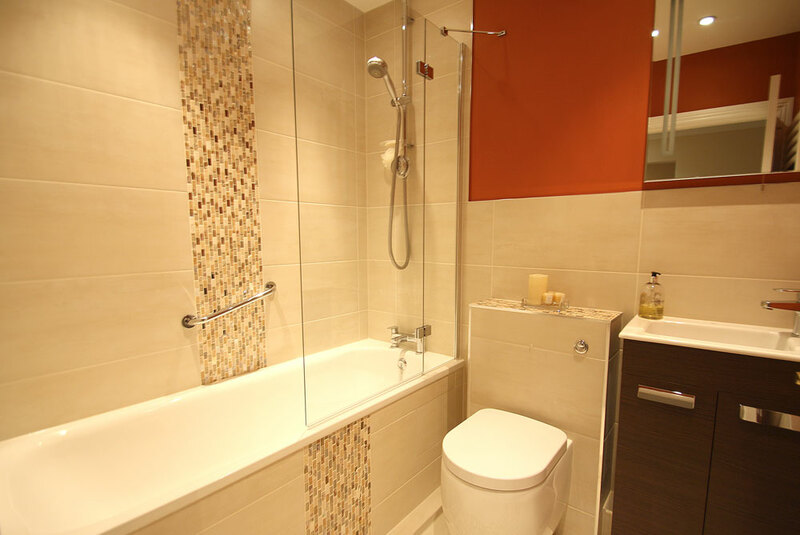 We spend time on the small things that matter to our customers. 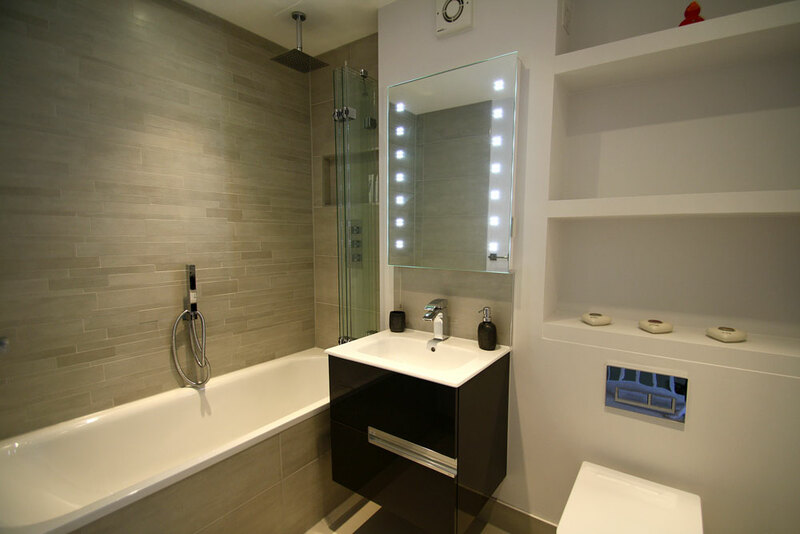 Before every project we meticulously design your bathroom and schedule each day to ensure every job runs like clockwork. 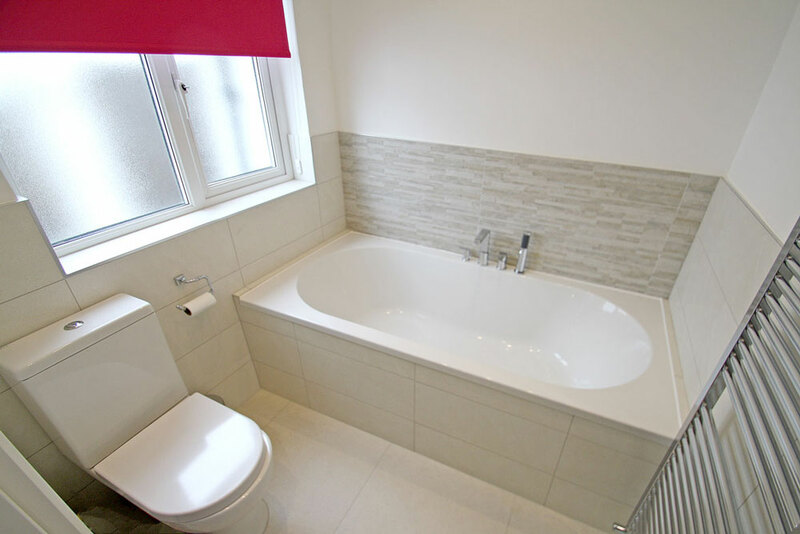 From the prepping of the walls and floor through to the final applications of silicone, every stage of our work is checked scrupulously to make sure it will stand the test of time. 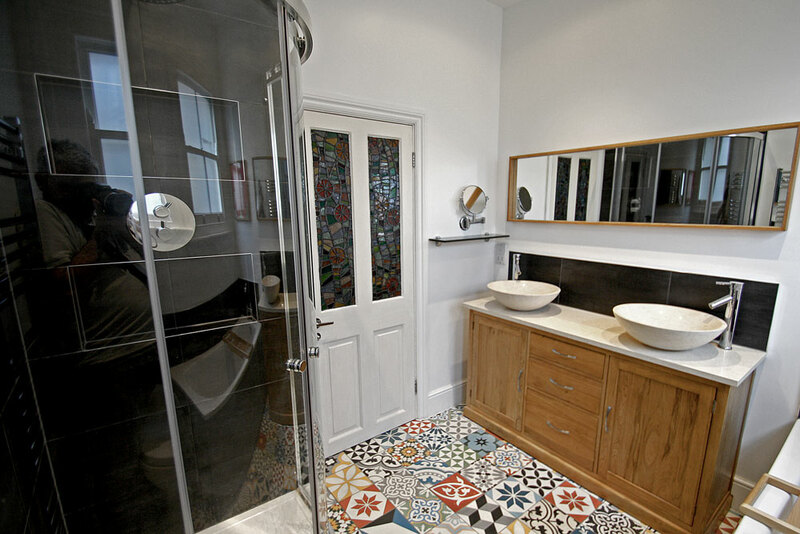 All work is carried out by like minded experienced craftsmen who take pride in their work. 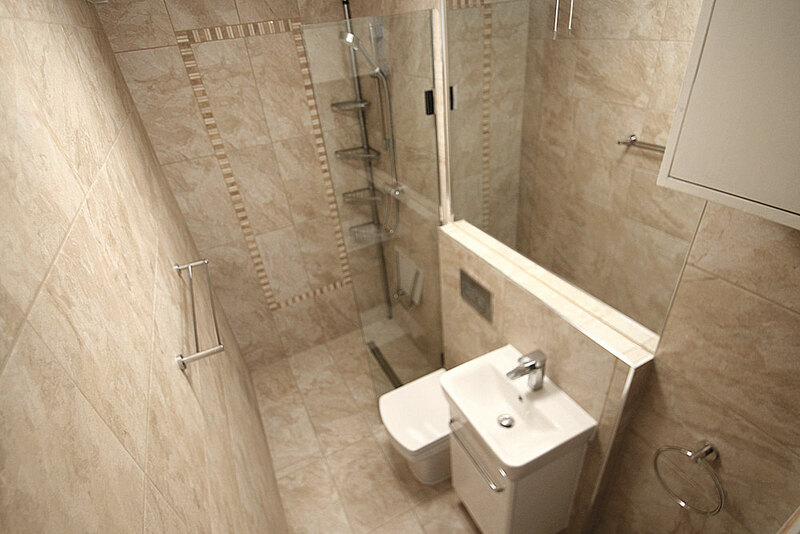 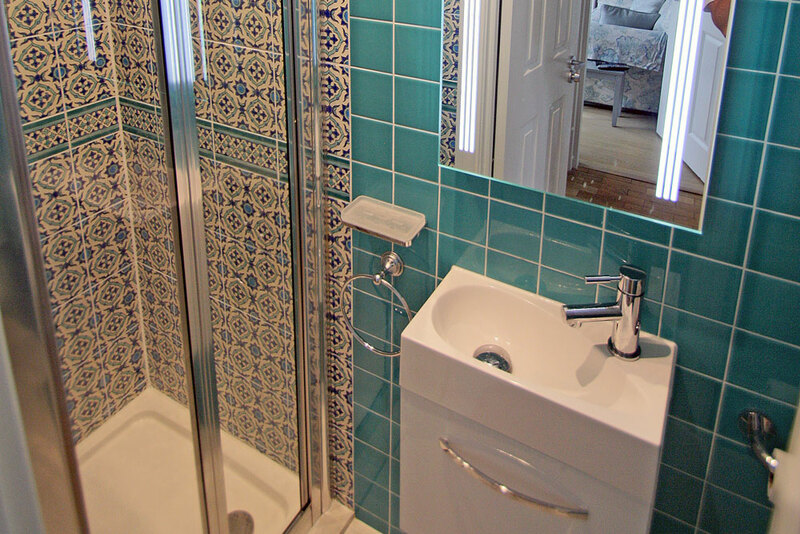 Our workmanship is unparalleled and we use only the highest quality materials in creating your bathroom. 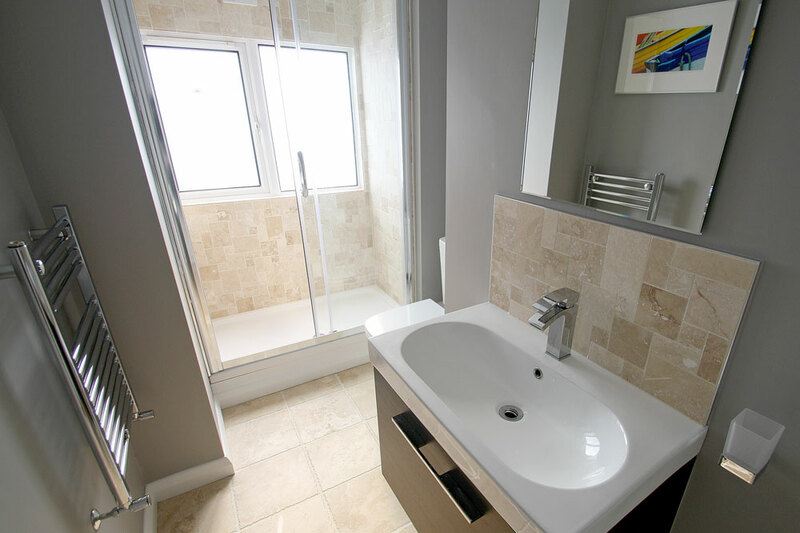 They say that beauty is only skin deep, but we feel that what’s beneath the surface of your bathroom is just as important and we take time to ensure every layer is just as beautiful. 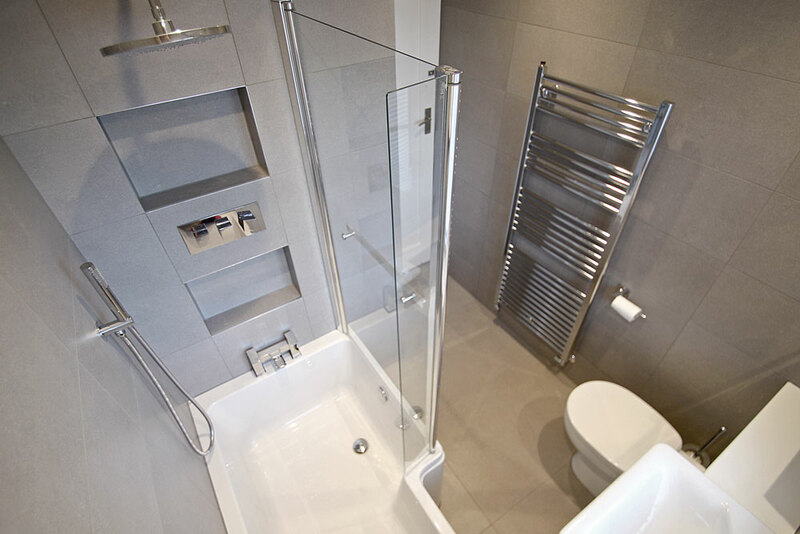 We know that keeping you informed is one of the most important aspects of our role when fitting your new bathroom. 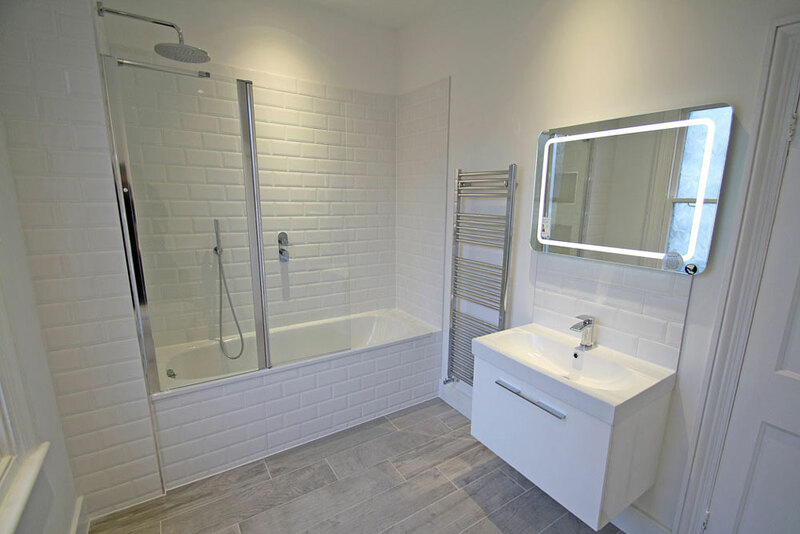 From the very first email, or phone call to confirm your appointment, you’ll find that our team will be upfront and honest with you regarding all aspects of the project. 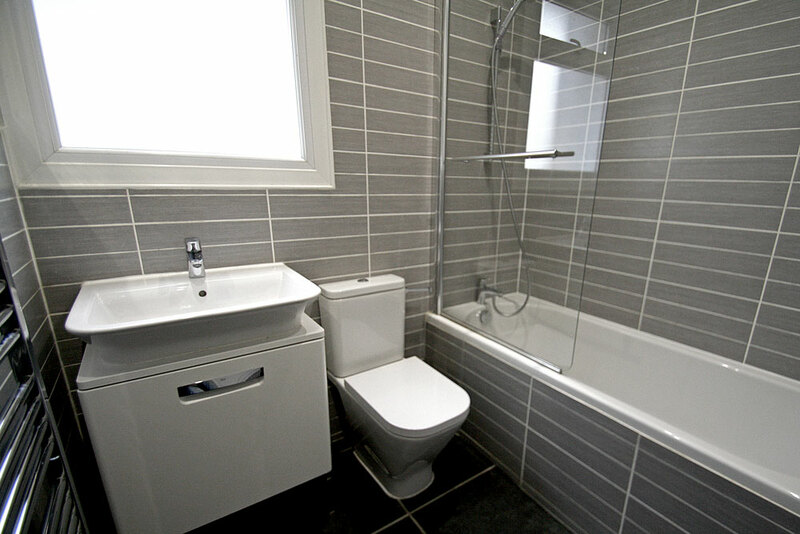 We take pride in the excellent customer service from all levels of our friendly Company. 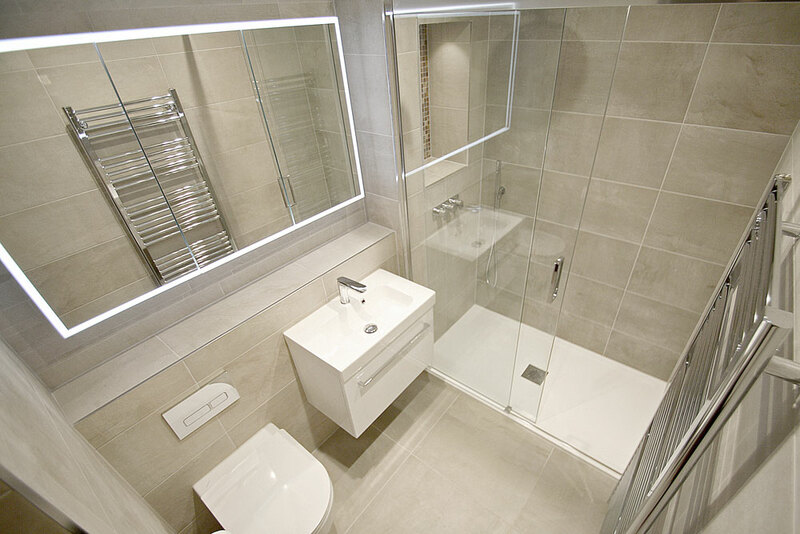 We make sure our customers are always left happy with the work and service that we have provided. 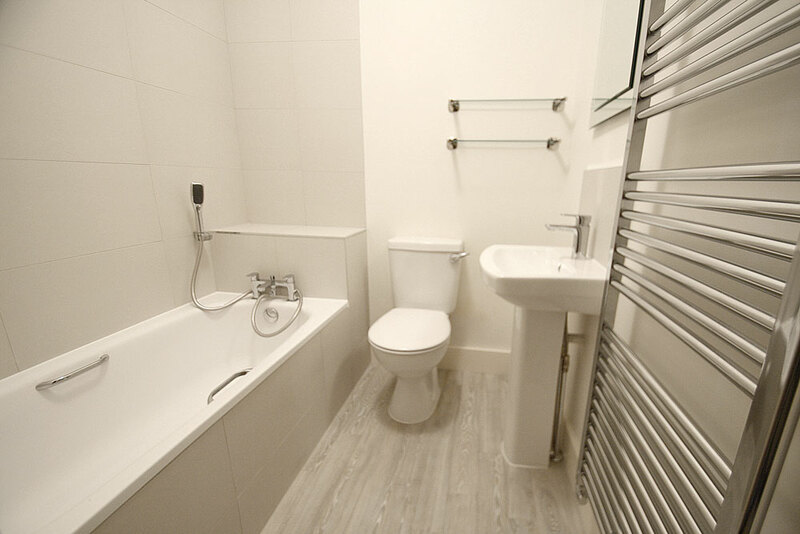 Once the work is done we will always make ourselves available if you encounter any problems and will help to resolve them, no matter who is at fault. 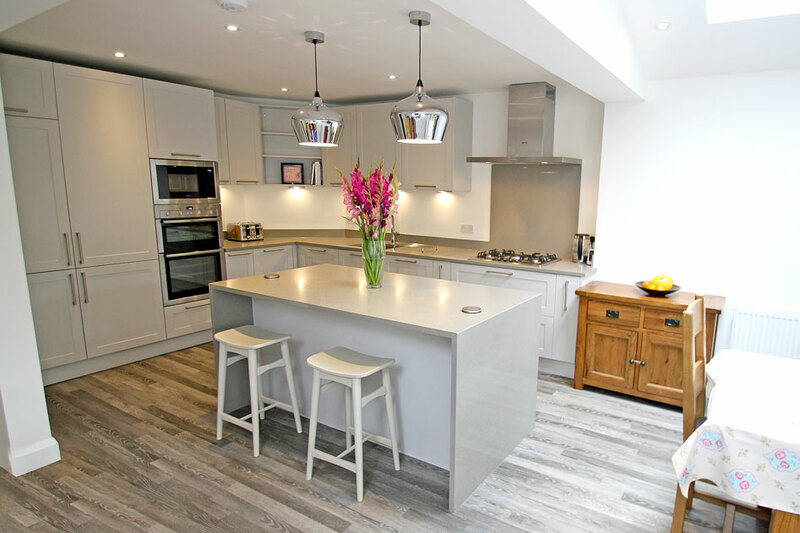 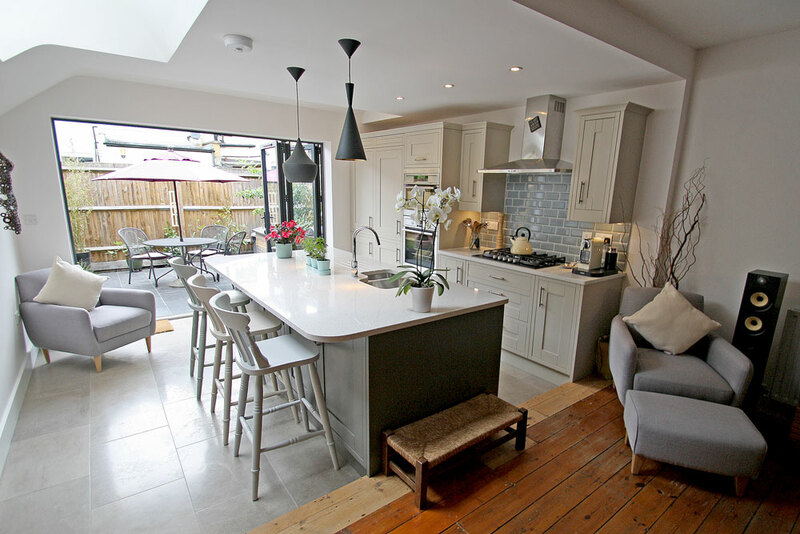 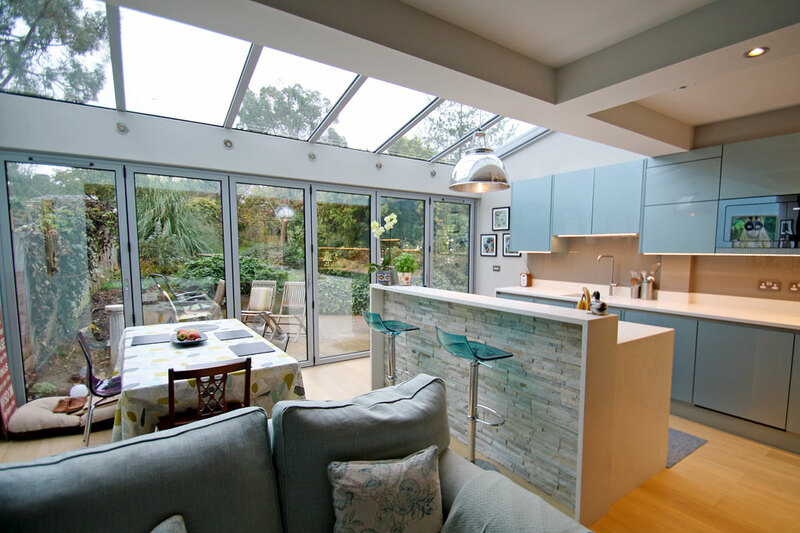 For many years now we have created stylish and functional kitchens, interiors and built in furniture. 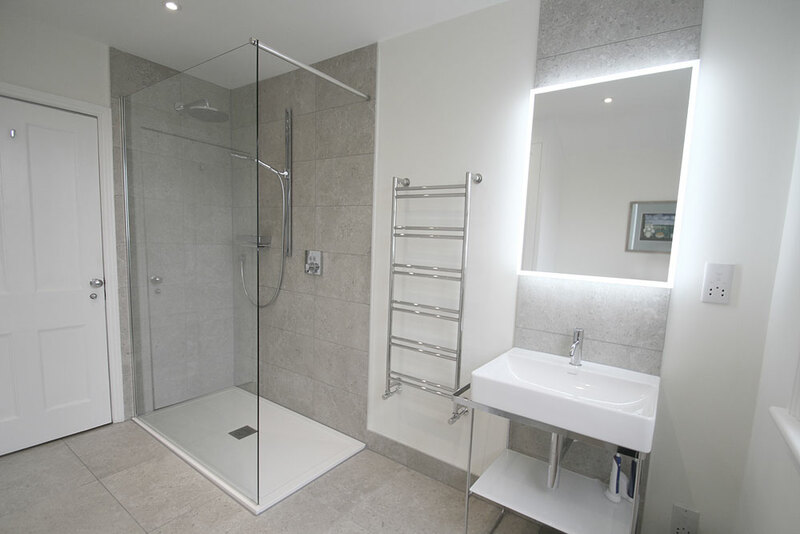 Follow the link below to our Umbrella Company Seal Homes for more information. 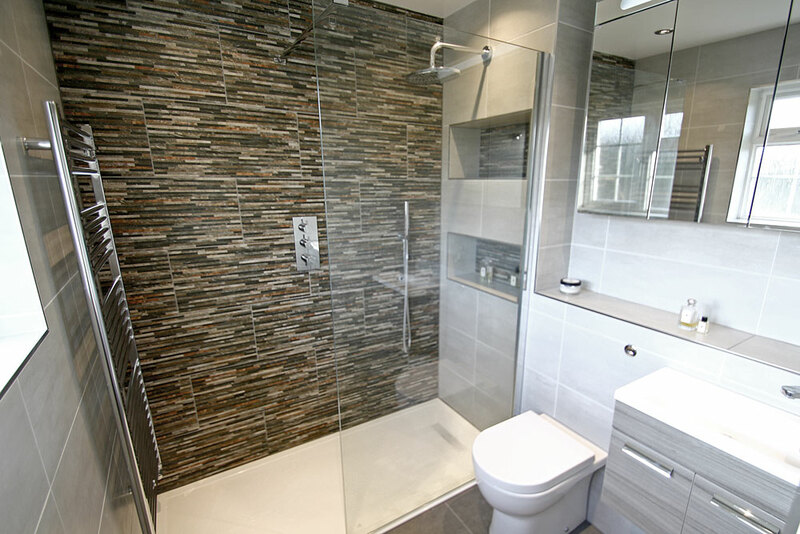 For all general enquiries and your Free Estimate, please fill out the form below and a member of our team will be in contact shortly.